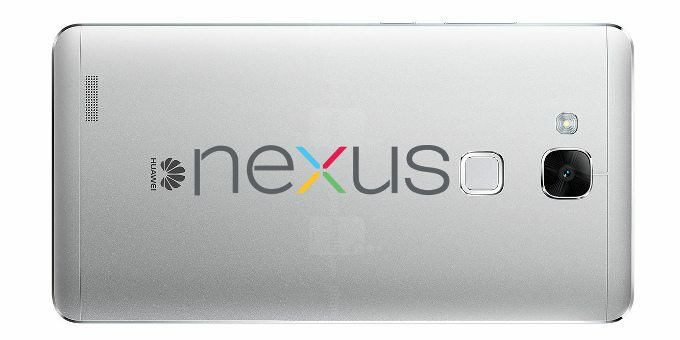 It’s that time, Android fans — yes, oh, yes: Time to get to know Google’s newest Nexus devices. This year, we’ve got not one but two saucy seductresses competing for our affection: the smaller and more modest LG-made Nexus 5X and the larger and more premium Huawei-made Nexus 6P. The devices have a fair amount in common, to be sure, but they also have their own unique flourishes and personalities.